 **Note: There is no unlimited laser tag tonight due to the full facility closure. We apologize for any inconvenience this may cause our regular guests. 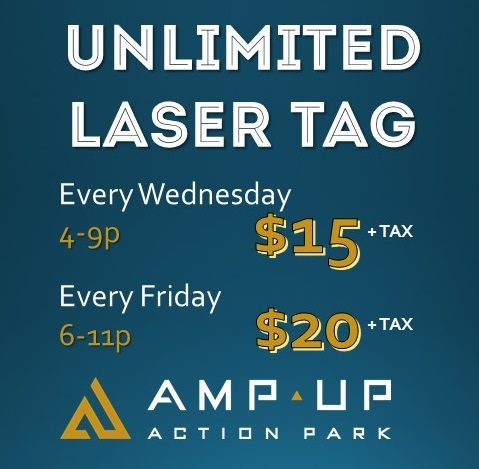 Please join us next Wednesday or Friday for your fill of unlimited laser tag!